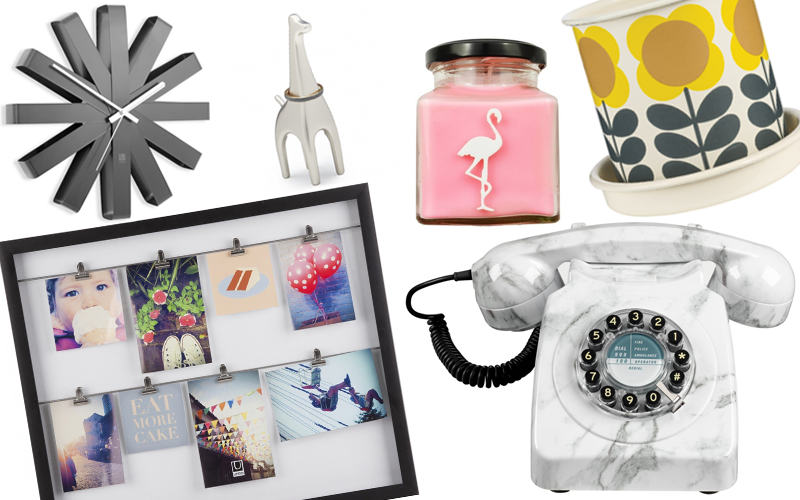 Want to treat yourself to some new homeware? Then enter this latest competition from Flamingo Gifts. We are giving four lucky entrants the chance to win £125 to spend at Flamingo Gifts, where you will find a whole range of quirky home accessories from kitsch brand names. With a selection of decorative lighting, comfy cushions, essential storage and more on offer, you are bound to find something quirky to add to your home from this superb collection. Flamingo Gifts is the perfect place to shop for unique home accessories along with a fun collection of stationery, fashion accessories and novelty gift ideas, which are ideal for those searching for the perfect present for friends or relatives. So if you want to treat yourself or a loved one, enter the giveaway below for your chance to win £125 to spend at Flamingo Gifts.